Cello Premium Sliced Cheeses are cracker-cut and perfect for parties, snacking, sandwiches & sliders. 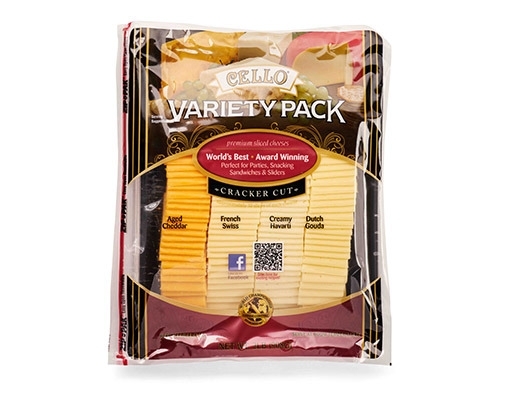 In this pack, you can enjoy: Aged Cheddar, French Swiss, Creamy Havarti and Dutch Gouda. 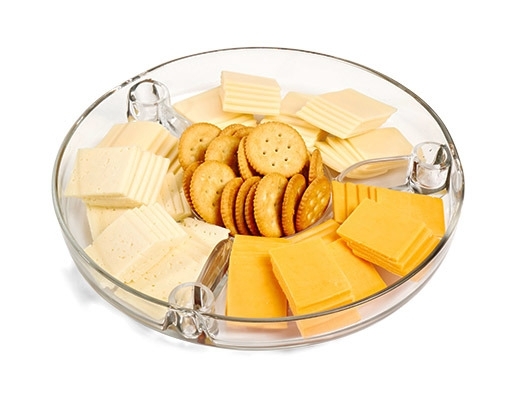 All cheeses are pre-sliced, making them convenient and ready to use. Aged Cheddar: Pasteurized cow's milk, Cheese Cultures, Salt, Enzymes, Annatto for color. Contains: Milk. French Swiss, Product of France: Part-skim cow's milk, Cheese Cultures, Salt, Enzymes. Contains: Milk. 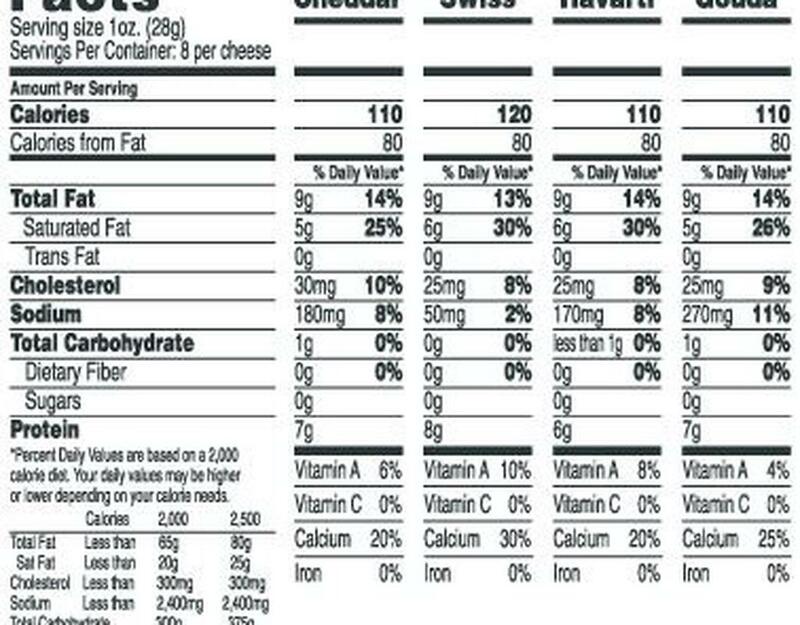 Creamy Havarti: Pasteurized cow's milk, Cheese Cultures, Salt, Rennet, Calcium Chloride. Contains: Milk. 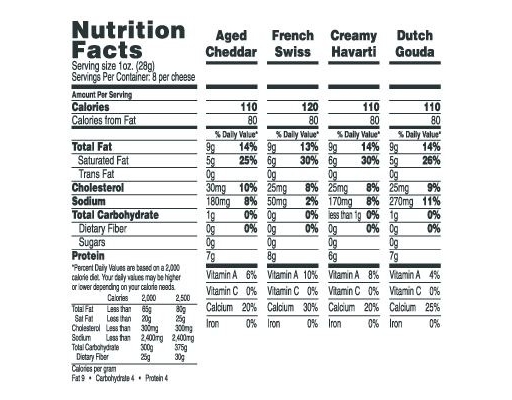 Dutch Gouda, Product of Holland: Pasteurized cow's milk, Cheese Cultures, Salt, Rennet, Color Carotene. Contains: Milk.